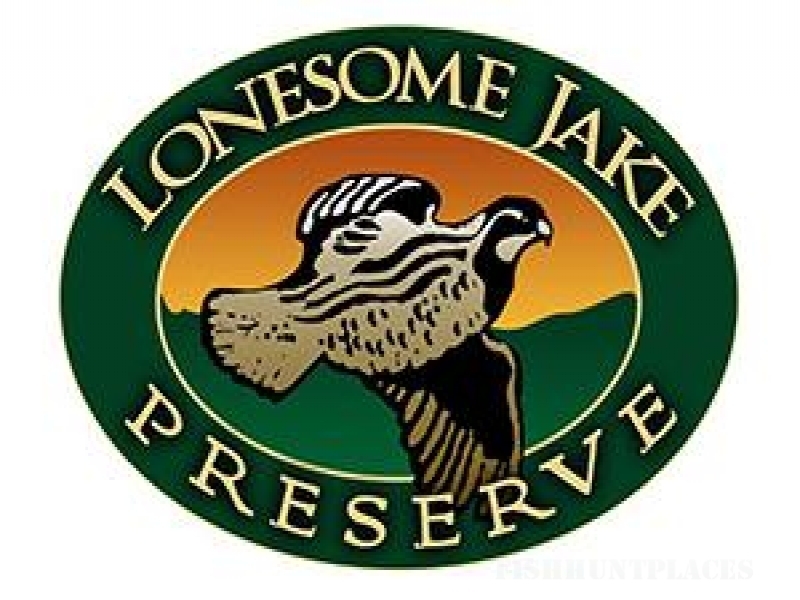 At the Lonesome Jake Preserve, you will enjoy one of the most relaxing quail hunting experiences in the south. Unlike most shooting preserves, we offer a total private hunt. When you book a hunt at the Lonesome Jake, you are reserving the preserve all to yourself and your party. We also are one of the most affordable and convenient hunting options available. We are located 45 minutes from Newnan or Carrollton and 25 minutes from LaGrange, Georgia. 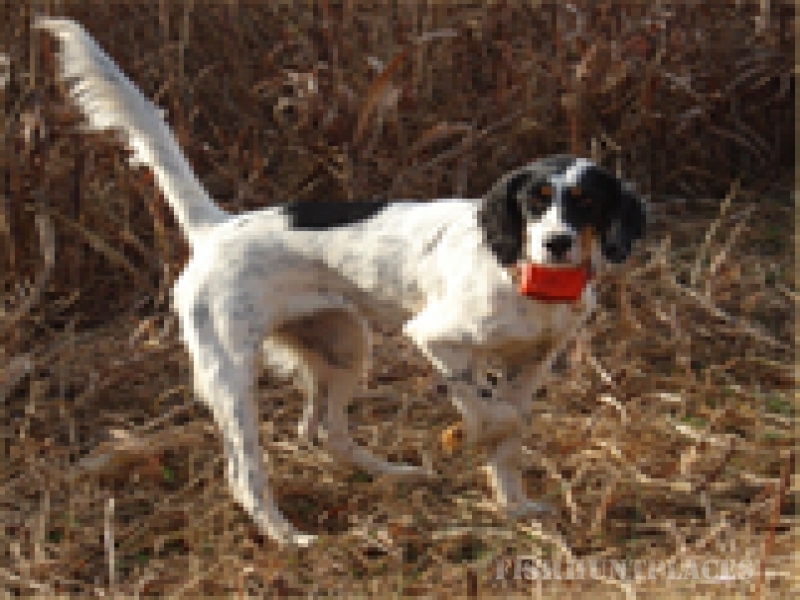 We specialize in bobwhite quail hunts. We also offer pheasant and chucker with some advance notice.